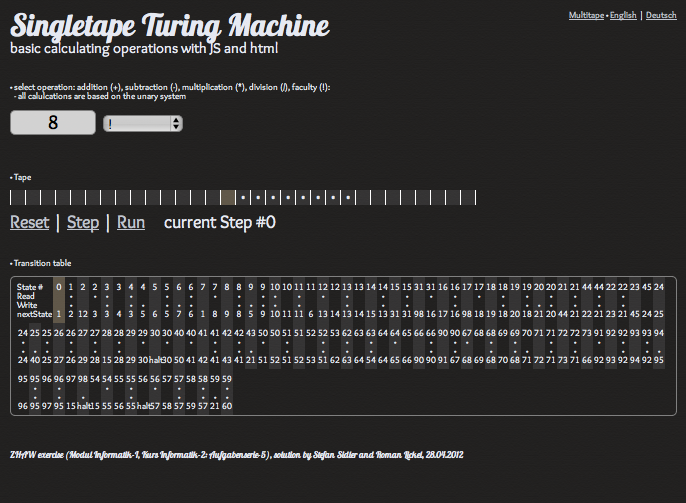 The "Turing" machine was described in 1936 by Alan Turing who called it an "a-machine" (automatic machine). The Turing machine is not intended as practical computing technology, but rather as a hypothetical device representing a computing machine. Turing machines help computer scientists understand the limits of mechanical computation. 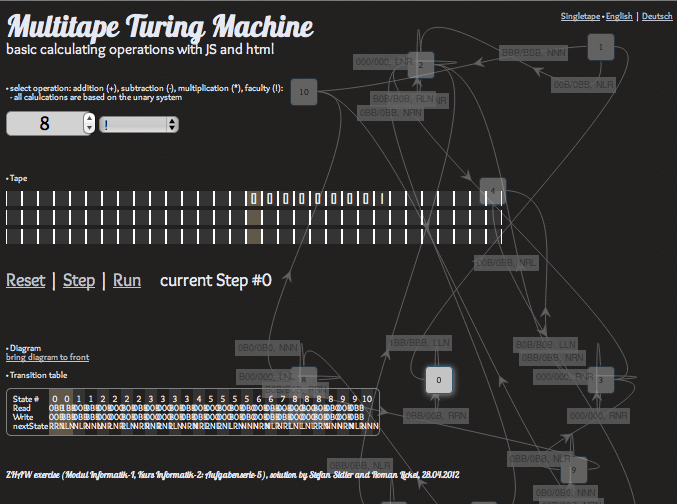 A Turing machine that is able to simulate any other Turing machine is called a universal Turing machine (UTM, or simply a universal machine). A more mathematically oriented definition with a similar "universal" nature was introduced by Alonzo Church, whose work on lambda calculus intertwined with Turing's in a formal theory of computation known as the Church–Turing thesis. The thesis states that Turing machines indeed capture the informal notion of effective method in logic and mathematics, and provide a precise definition of an algorithm or 'mechanical procedure'.